KH3 was founded on February 10, 1999 by George “Captain Oates” Whiteman and Dennis “Curved Balls” Labdon to give the opportunity of an evening town hash in Larnaca. This site is intended to provide up to date information about future hashes. 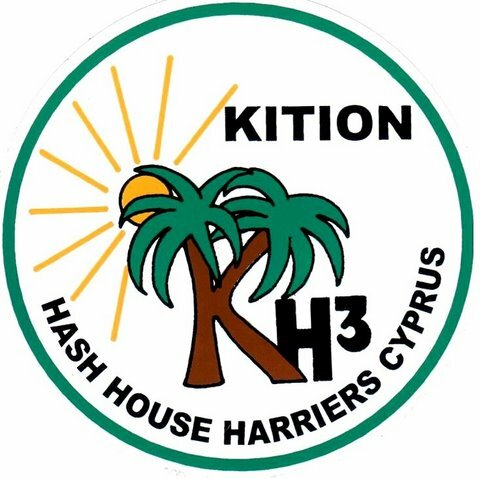 You can expect to find regular updates on where and when Larnaca Hash House Harriers will be running and occasional updates from other hashes on the island. Have a question about where a run is? Want to comment on a recent run? Have a suggestion for things that should be included on the Cyprus Hashes blog? The new Comments section is now available here.